Three more stories of magical mayhem in which Granny gets the monkeys to paint the zoo, takes a wand-wielding toddler to a department store and builds the raft to end all rafts! Thank goodness Pandora's there to sort things out... 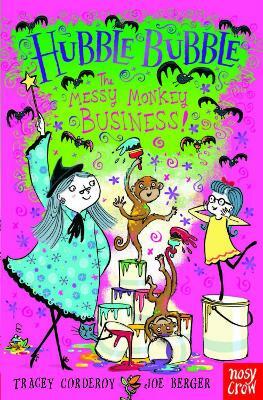 Messy, funny and beautifully illustrated, these are laugh-out-loud stories from a dream team!